We at vinayakny committed to offering superior service while providing our customers with the knowledge and expertise that you need to feel confident and excited about any diamond purchase with high quality GIA certified diamonds sets at close to wholesale prices. The happiness and satisfaction of our customers is more important to us than their business with us. We strive for integrity and mutual respect. Our dream is for our customers to fall in love with our brand and products. 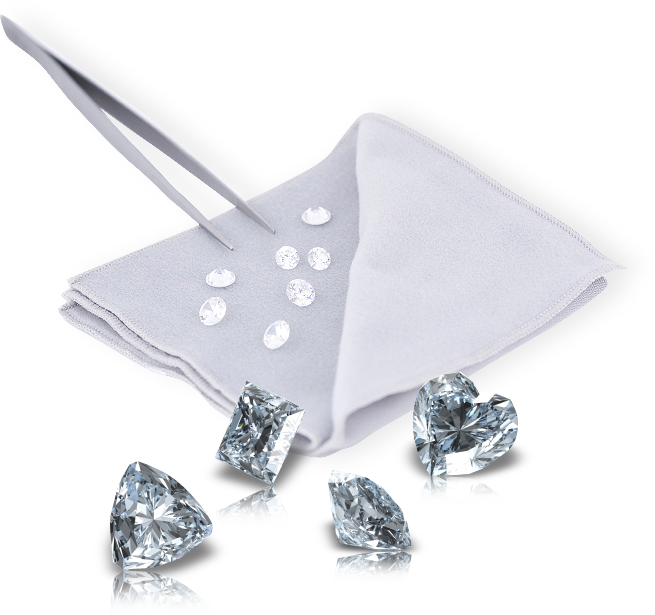 We want our customers to consider their purchase of gems as an investment and not waste their hard earned income. We reveal why radiant cut diamonds are the something squarish you’ll want to cherish. If the adage “opposites attract” could be summed up in one diamond cut, it would have to be radiant. This sparkling cut marries an angular shape.